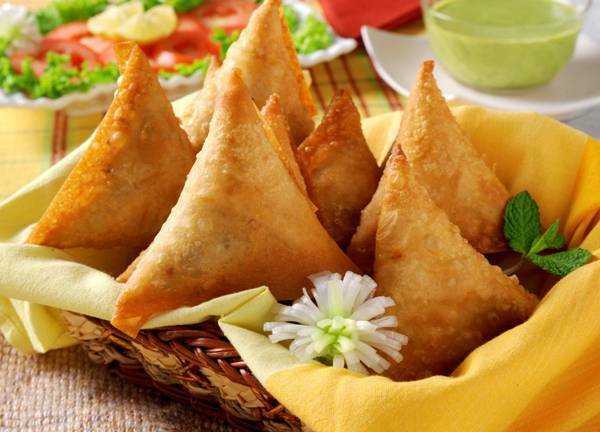 Samosa is a famous Eastern snack made with different filling like chicken, mince, potato and vegetables. It’s all variants has scrumptious taste. Try out our Vegetable Samosa Recipe and serve it with Meethi Samosa Chutney. Heat oil in a pan and sizzle cumin seeds until aroma arise. Add onion and fry until soft. Now add carrot; cook for a few minutes till get soft. Add in peas, potato, green chilies, salt, red chili powder, and garam masala powder. Mix everything and remove from heat. Allow the mixture to cool. Fill is samosa wrap and deep fry until golden brown. I really appreciate good and helpful recipe post. It’s a new recipe for me, your blog shares really yummy recipes that I keep searching for. Thank you.